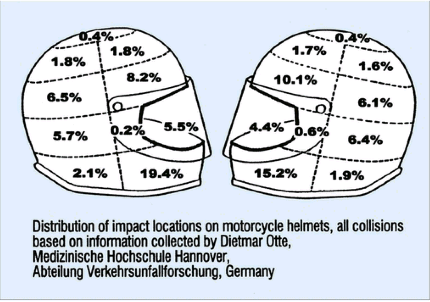 Victory Gunner Forum > Victory Gunner Forums > The Bike Lounge > 3/4 or Full Face Helmets? 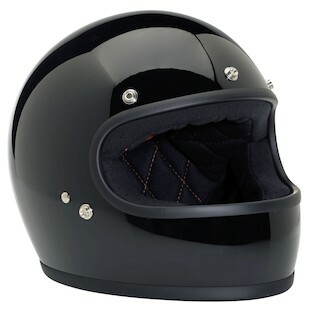 Full face definitely has the best protection. I find it doesn't match so well with the Gunner. They look better on Japanese crotch rockets, but would you rather be cool looking, or safe? Yeah it really depends on what you want in the end, if safety is what you're really concerned about then maybe going full face is the best thing to do. Also depends how you ride. If more relaxed then maybe you can get away with some chin exposed. well thats not necessarily true! There are a ton of retro styled helmets coming out that fit the look of the gunner quite well.